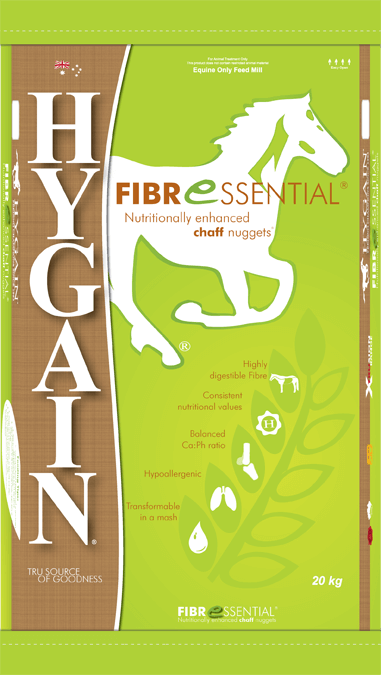 HYGAIN® FIBRESSENTIAL® is a revolutionary fibre source suitable for all equines. The guaranteed uniform nutritional values make HYGAIN® FIBRESSENTIAL® your first choice for fibre. Based on super fibres providing an enhanced level of digestibility, HYGAIN® FIBRESSENTIAL®‘s feeding rates can be reduced by a third in volume when compared to chaff. 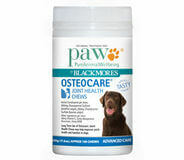 HYGAIN® FIBRESSENTIAL® also features reduced sugar levels and a balanced Calcium to Phosphorous ratio.